One of our largest program to ensure that children continue their schooling year after year. 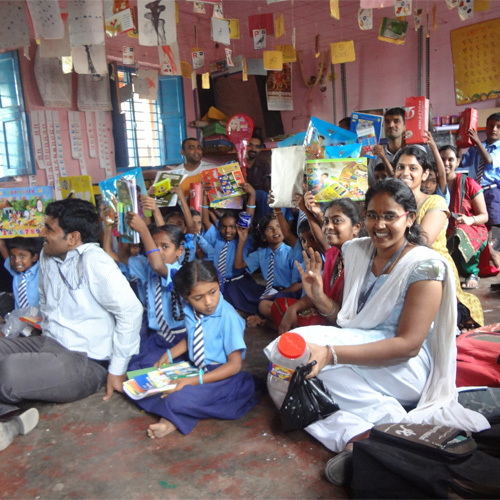 When schools reopen, the number of children who turn out in the first two months (June – July) is quite minimal in rural areas and this adversely affects their curriculum. The Back to School program is aimed at motivating the children to come back to school at the beginning of the academic year. We have been conducting this initiative of turning the dreams of rural school children to reality for the past six years. 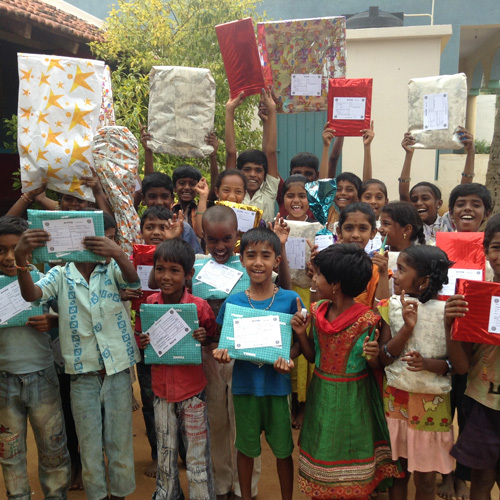 The children are given a wish card through which they can wish for any one of the three things listed in the card. 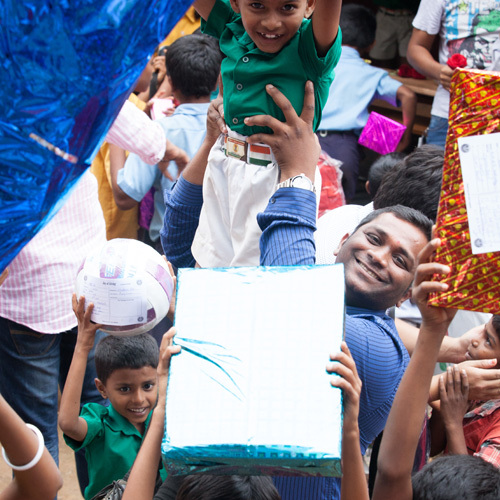 Mindtree Foundation, in partnership with Sikshana Foundation, makes the wishes of these children come true through the generous contribution of Mindtree Minds. 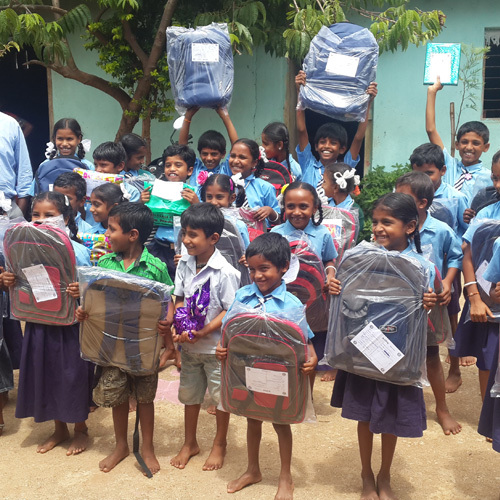 It was overwhelming to see that out of 11000+ children in 126 Government Schools of rural areas of Kanakpura Taluk in Bengaluru, 10570 children came back to the schools in the first week of June. This was a fantastic turnout of children in the first 15 days of school reopening, compared to the past years.